We love it when a project comes seamlessly together. 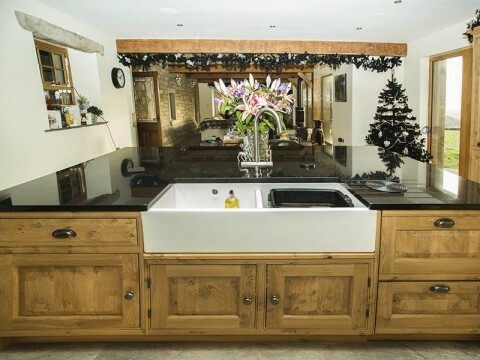 Everything our Lancashire builders do is a collaborative effort – devoted teamwork that ensures every project is completed above and beyond what our clients expect. But we don’t just limit collaboration to within our own team. We have also completed construction projects in conjunction with businesses like SPA Architects. We are, of course, talking about beautiful Broomhill. Broomhill was a fantastic construction project to work on, and we couldn’t be happier with how our Lancashire builders championed it. We were called in to demolish an old side games room and transform it into a stunning new extension. Though the large new space was originally designed by SPA Architects, the project was handed completely over to Bailey Contracts when we arrived on-site. 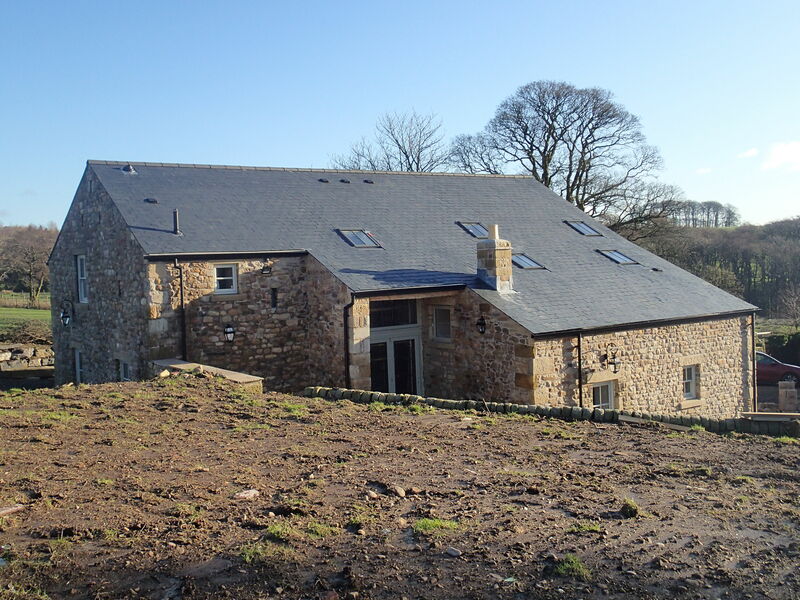 Our Clitheroe builders project managed the Broomhill build from start to finish, maintaining a close relationship with the client throughout. In fact, our work even involved helping the client with internal design features: figuring out how to bring the finished space together. We worked tirelessly, and completed construction on Broomhill over 12 months. 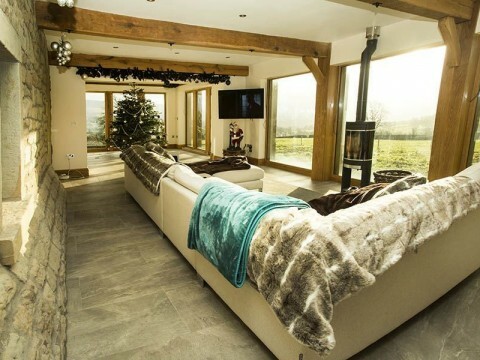 The finished project is a breath-taking space that oozes warmth and countryside sophistication. Coupled with the amazing views just outside the extension windows, this is a really special space, and one that continues to impress our residential builders. In our opinion, Lancashire is just as beautiful as the Scottish highlands! 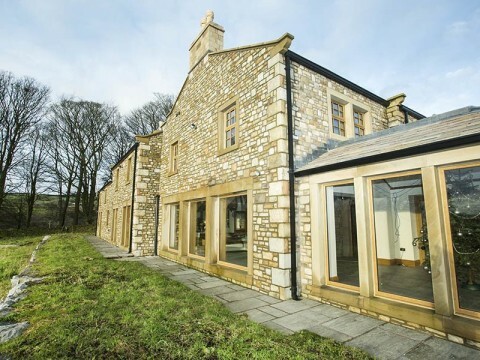 The team here at Bailey Contracts relishes extension projects, barn conversions, new build projects and everything in between. 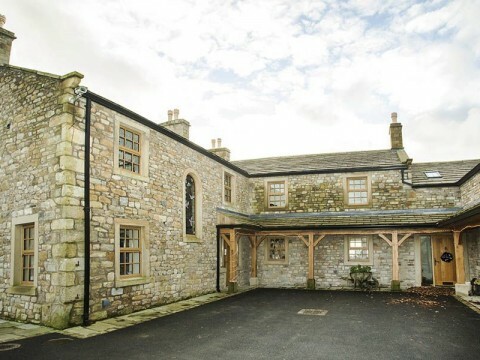 Working across Clitheroe, Lancashire and the wider North West, our qualified builders are on hand to project manage every aspect of your build. If you would like to speak to us about a project, or have any questions about our services, don’t hesitate to get in touch with our friendly team.